Since I have been using Tramadol (Ultram) for a long time I suggest to cut a pill in half and to start with a small dosage. It is better to use it sparingly. The half of dosage fights pain very good and at the same time makes the usage minimum. 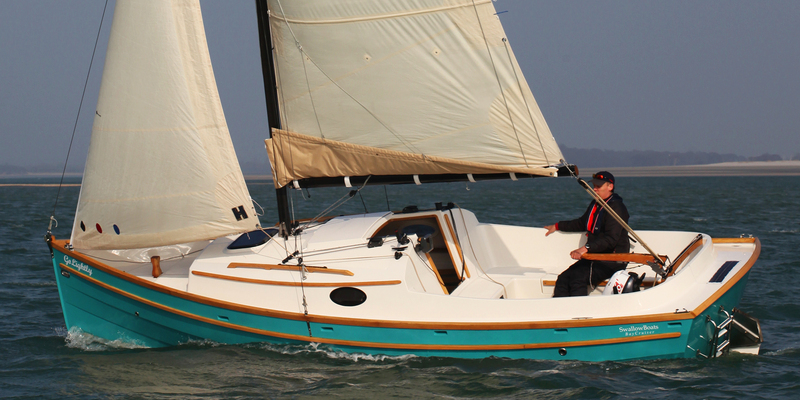 Swallow Yachts produce a range of dayboats that combine classic looks with very modern performance. 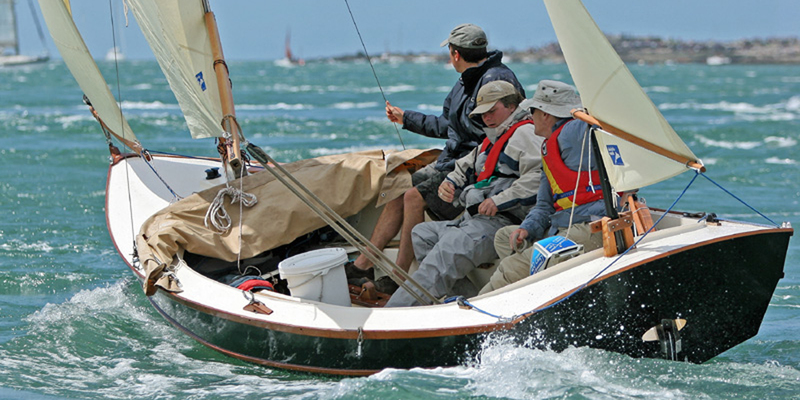 We offer unique, informed advice and a test sail facility that allows you to try a boat before committing. 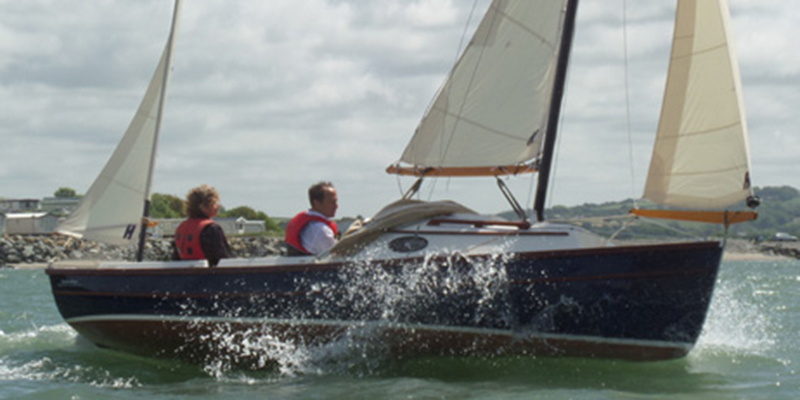 Based in the UK we have shipped boats all over the world and offer a comprehensive shipping service. Clever features like carbon masts, that make rigging quick and easy. Lifting keels and reinforced bottoms for shoal waters and beaching. Seaworthy hulls for safe and efficient passage making. Charming looks guarantee admiring glances and the envy of your friends. 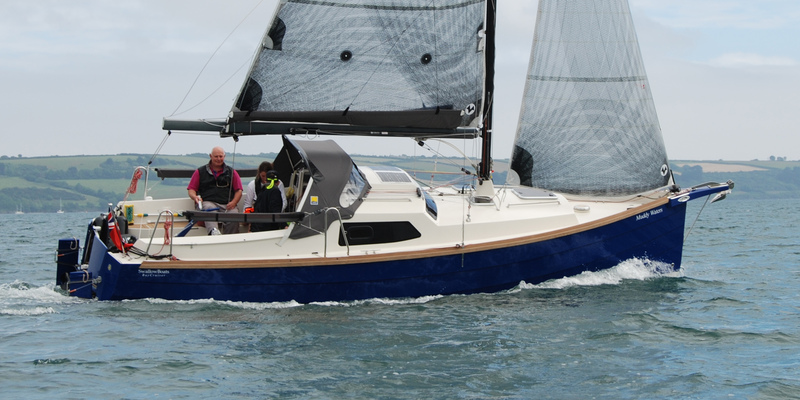 In addition to the production boats shown below, we also offer more bespoke craft, often highly tailored to an owners specific requirements and built using the well proven epoxy ply technique. Some of them are shown under the ‘Bespoke’ menu above, but if you would like more information please do not hesitate to contact us. Open dayboat with plenty of room for the family in large cockpit. Water ballasted for easy trailering and great performance. Available in GRP or wood epoxy. The perfect combination of great handling, spacious cockpit and overnight practicality. A sailing experience to relish, she is both classic and pretty. 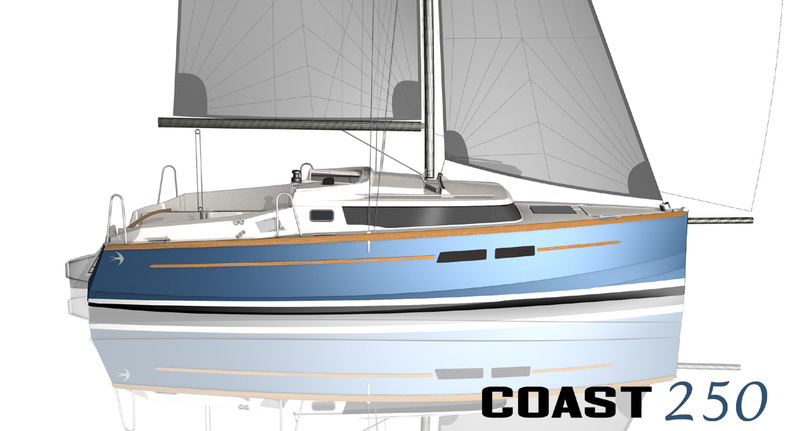 The BC23 combines a 4-berth cabin with spacious cockpit and superb performance. Trailerable by most estate cars thanks to her water ballast system. Elegant lines, standing headroom in the 4-berth cabin and stunning performance. Comfortable spacious cockpit and easy to handle.